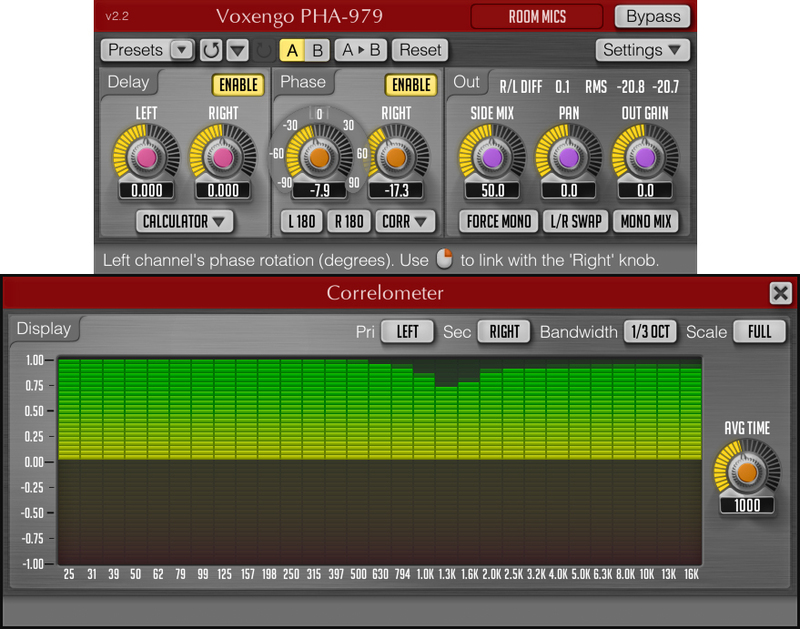 PHA-979, Other Effect Plug-in from Voxengo. Voxengo PHA-979 version 2.2 update is now available for download. Correlation meter's inter-band separation increased. 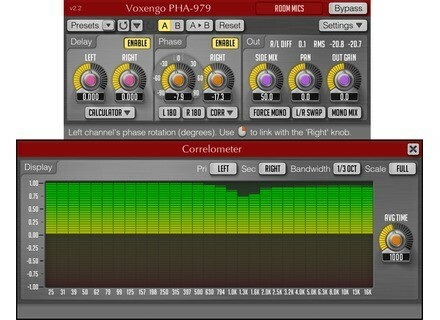 Demo version of Voxengo PHA-979 and other plug-ins can be downloaded at the Voxengo web site: www.voxengo.com. Makemusic Finale 2011 MakeMusic has announced that Finale 2011 is now shipping. Triple-D Sampling D3 Percussion Triple-D Sampling has announced the release of D3 Percussion, described as an "epic" library of individual instruments and customized ensembles for Native Instruments Kontakt. SONiVOX MI Reggaeton Instrumento Virtual SONiVOX has announced the release of Reggaeton Instrumento Virtual, a new virtual instrument plug-in for Mac OS X and Windows.